VMware announced VMware Workstation 12.5 and Fusion 8.5 during VMworld 2016 in Las Vegas. 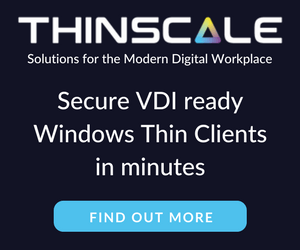 Well VMware Workstation 12.5 and Fusion 8.5 is now available for download! Both Workstation 12.5 and Fusion 8.5 include a large number of fixes, security and performance improvements, but most noticibly both have added support for Windows 10 Anniversary Update as well as Server 2016 operating systems. In addition Workstation 12.5 also includes a number of bug fixes, security updates and performance improvements. 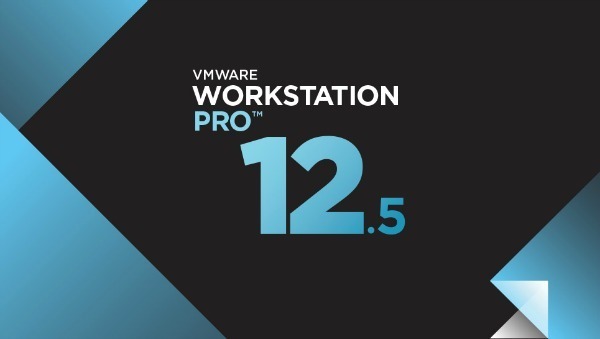 Check the VMware Workstation 12.5 release notes here. VMware Fusion 8.5 also contains numerous bug fixes, security updates and performance improvements. 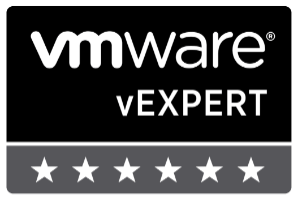 Check the VMware Fusion 8.5 release notes here.